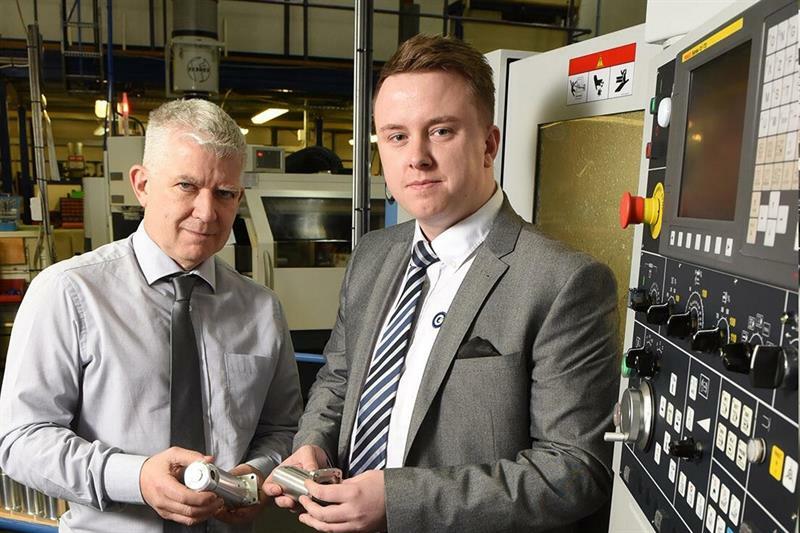 A fast response by Engineering Technology Group has seen a new Hardinge GS200 turning centre specified, ordered and commissioned at NEMA in just 10 days. NEMA Ltd, which manufacturers motors, actuators and electromechanical assemblies for UTC Aerospace, BAE Systems and Airbus, has installed the Hardinge GS200 at its factory in Rochdale. The company acted quickly after a previous machine failed, causing significant downtime, and turned to Engineering Technology Group (ETG) for support in identifying a replacement. Working together, the two firms took just 10 days from an initial enquiry to specifying the machine, delivery and fully commissioning, including full training for operators. 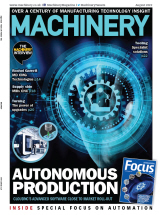 “The last 12 months have seen us deliver a number of complex and demanding projects for the aerospace sector and that has placed a lot of pressure on our machining capabilities,” explained Andrew Wilding, managing director of NEMA. NEMA is securing a lot of new orders, boosting its turnover to £2.3m and necessitating the need for five more people – taking its workforce to 40.